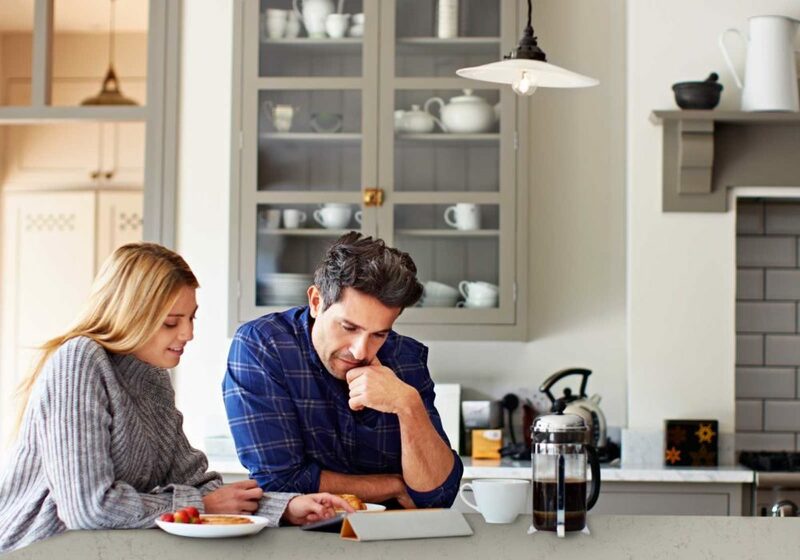 We’ve been in the countertop business for over 55 years! FLOFORM Portland has 31 reviews and 4.7 stars out of 5 on Google My Business. We’re focused on making each kitchen renovation project we undertake in Portland an exciting journey that you captain. 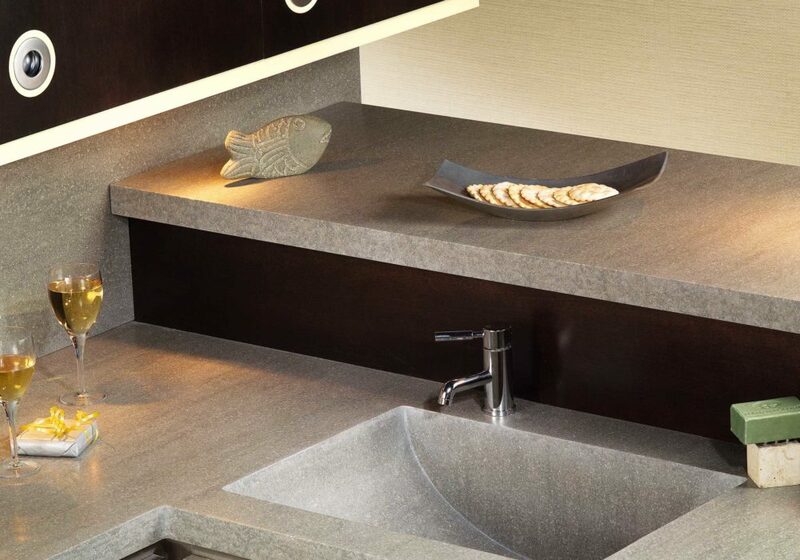 FLOFORM’s Portland location has a number of options from the top names in sinks, like Kohler, Corian, and Karran. 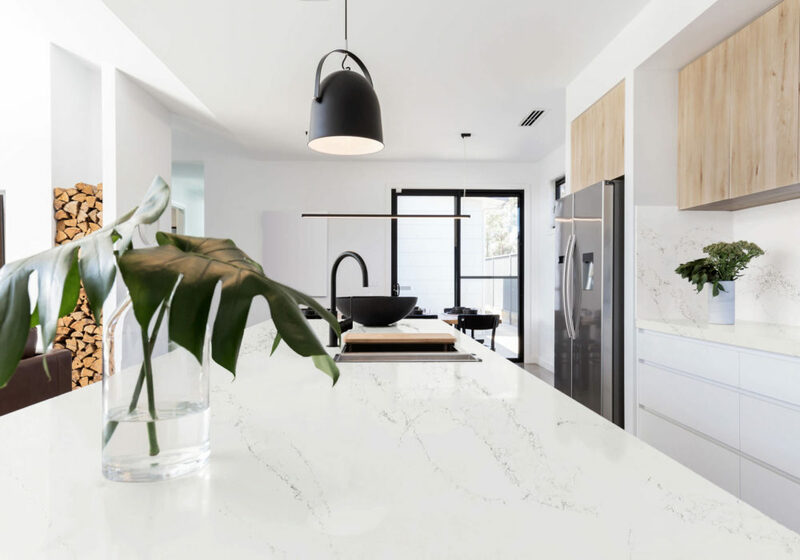 FLOFORM Portland offers kitchen countertops in a variety of materials, like elegant and durable quartz, flexible solid surfaces, easy to maintain laminate, and warm and unique wood. If you aren’t happy with a single aspect of our work, we keep working until you are. It’s that simple. 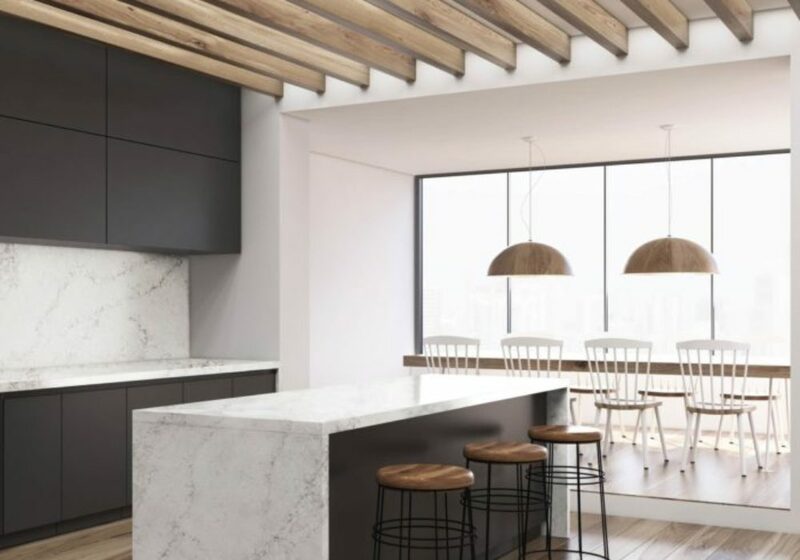 At FLOFORM we want to maintain our status as the best Portland countertops company.